While regulatory clouds are collecting over the tech industry, a breakup of Facebook’s social media empire is not yet a forgone conclusion. That’s according to Rosenblatt Securities analyst Mark Zgutowicz, who painted a rosy picture of Facebook’s prospects this week. “We do not see a forced spinoff of [Instagram] delivering sought anti-competitive and/or consumer privacy restitution and as such … weight this outcome as a low probability,” Zgutowicz said in a note to client. It’s a risky bet, considering lawmakers worldwide have set their sights on Facebook. Despite regulatory clouds collecting over the tech industry, the Federal Trade Commission just launched a new task force to expose anti-competitive conduct among top technology companies. Last month, U.K. policymakers called on the Competitions and Market Authority (CMA) to conduct a comprehensive audit of the social-media ad marketplace, and Facebook in particular. “Companies like Facebook should not be allowed to behave like ‘digital gangsters’ in the online world, considering themselves to be ahead of and beyond the law,” the UK Digital, Culture, Media and Sport Committee declared last month. Earlier in February, antitrust regulators in Germany characterized Facebook as a monopoly and ordered the company to change the way it tracks users across digital channels. In light of all of this scrutiny, some analysts see regulation in Facebook’s future. Along with “plateauing user-growth,” Facebook is threatened by “increasing regulatory pressure,” Lynx Equity Strategies analyst KC Rajkumar cautioned in a recent note to investors. 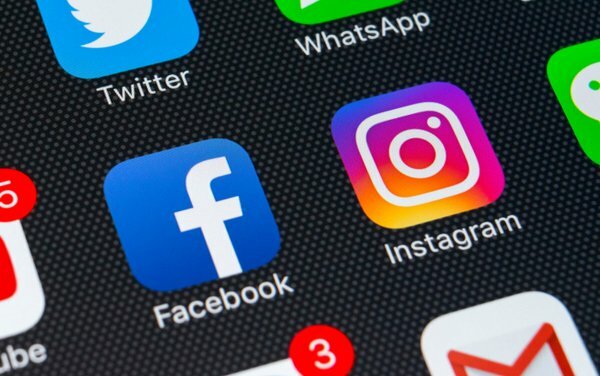 Some say Facebook’s reported plans to further integrate Messenger, Instagram and WhatsApp -- in order to offer end-to-end encryption across its entire network -- will only hasten government action. “The idea they would encrypt everything, paired with the tighter integration of the services, is a ‘thumb in the nose’ to regulators concerned about data sharing, as well as encryption,” according to Pivotal Research analyst Brian Wieser. “It also doubles down on the company’s existing structure,” Wieser told Social Media Insider. In other words, Facebook seems confident it can remain in one piece. 1 comment about "Facebook Isn't Fazed By Worldwide Regulation Threats". Mark Trudeau from Troy Martial Arts, March 6, 2019 at 10:54 a.m.
Add this to the Fraud!